Exhibiting at the business expo is an invaluable opportunity for you to showcase your products and services to hundreds of visitors. Please scroll down to view the range of exhibition stand sizes available and to find the right package for your business and budget so that you get involved and exhibit at the region's biggest business show. You now have even more choice when it comes to booking a stand. First choose a stand size, then choose a stand package and then choose a stand location from what's available - it really is that easy! If you are planning on booking a 1m x 2m shell scheme stand you will typically have two panels at the back of the stand and one on either side. 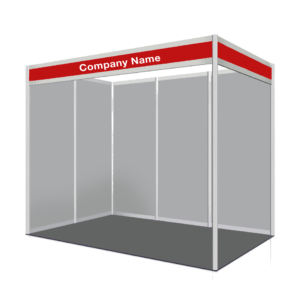 If you book a corner shell scheme stand, you will only have one side with one panel. Shell scheme stand panels are 2.44m high and 1m wide as standard. They are made from grey polyweave which is a Velcro compatible material. All stands come with blue fascia which is 300mm deep and can be removed at your request prior to the event. If you are planning on booking a 1m x 3m shell scheme stand you will typically have three panels at the back of the stand and one on either side. 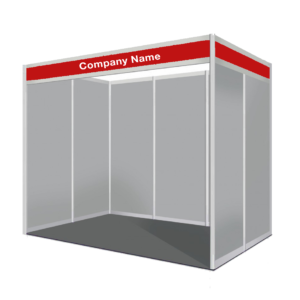 If you book a corner shell scheme stand, you will only have one side with one panel. Shell scheme stand panels are 2.44m high and 1m wide as standard. They are made from grey polyweave which is a Velcro compatible material. All stands come with blue fascia which is 300mm deep and can be removed at your request prior to the event. If you are planning on booking a 2m x 2m shell scheme stand you will typically have two panels at the back of the stand and two on either side. 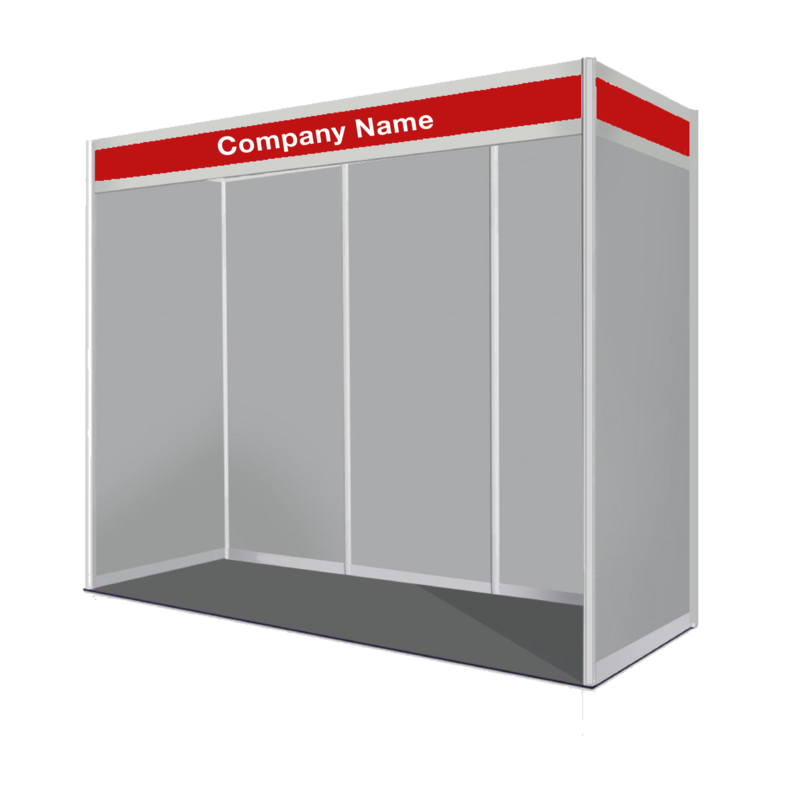 If you book a corner shell scheme stand, you will only have one side with two panels. Shell scheme stand panels are 2.44m high and 1m wide as standard. They are made from grey polyweave which is a Velcro compatible material. All stands come with blue fascia which is 300mm deep and can be removed at your request prior to the event. If you are planning on booking a 2m x 3m shell scheme stand you will typically have three panels at the back of the stand and two on either side. 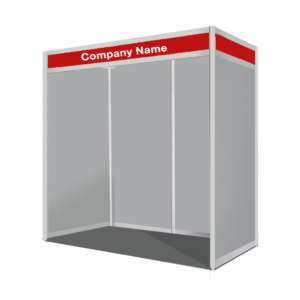 If you book a corner shell scheme stand, you will only have one side with two panels. Shell scheme stand panels are 2.44m high and 1m wide as standard. They are made from grey polyweave which is a Velcro compatible material. All stands come with blue fascia which is 300mm deep and can be removed at your request prior to the event. 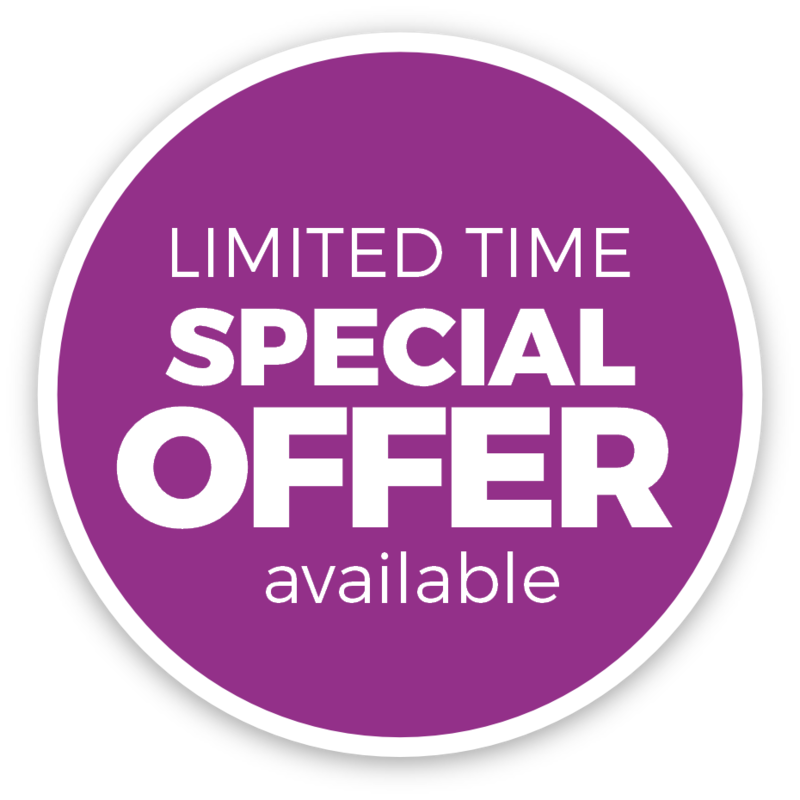 All stands come with the bronze package included as standard, but now you can get even more exposure from the business expo and save all the stress and hassle by upgrading your package. All exhibitors will receive free access to our brand new online webinar to help you get the most out of exhibiting! The webinar also includes FAQ and ideas on how to create an outstanding stand. Watch the webinar at home or at the office, whenever you like! Raise your profile, increase brand awareness and have your company associated with the region's largest business show by becoming a sponsor. With the Gold package, you'll also benefit from huge sponsorship discounts. Simply speak to the event organiser for more details. 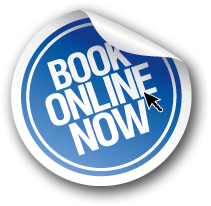 If you're ready to book, please complete our stand booking form by clicking the button below.